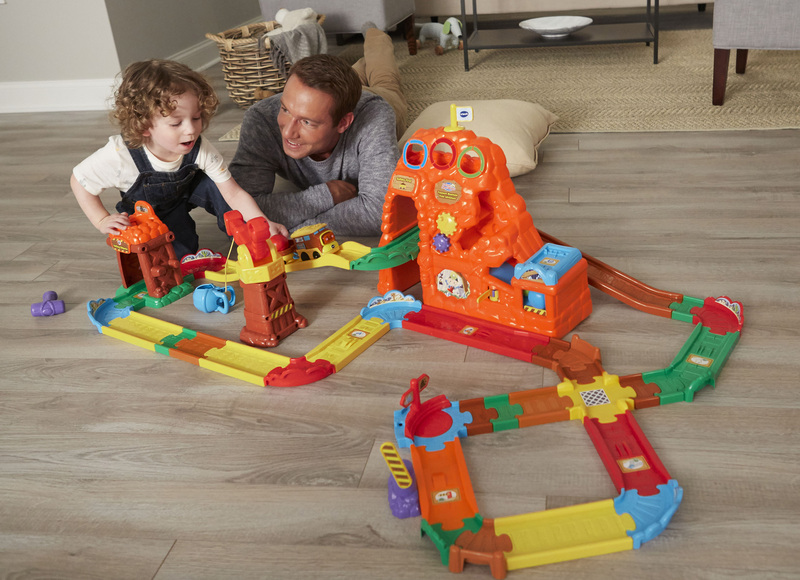 Today VTech® announces the availability of its multi award-winning Go! Go! Smart Friends®, Go! Go! Smart Wheels® and Go! Go! 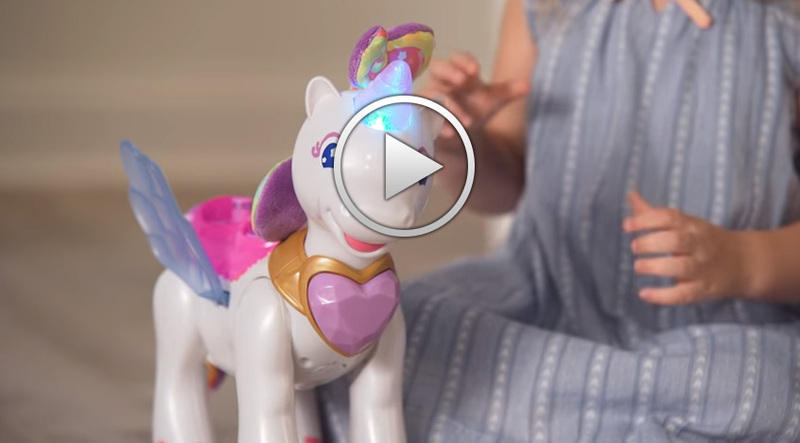 Smart Animals® product lines, featuring its innovative MagicPoint® and SmartPoint® technologies that truly bring the toys to life while teaching first words, letters and more as children explore cause and effect relationships. The collections provide engaging experiences with an irresistible blend of technology and established play patterns, delivering multi-sensory learning to maximize toddler fun. 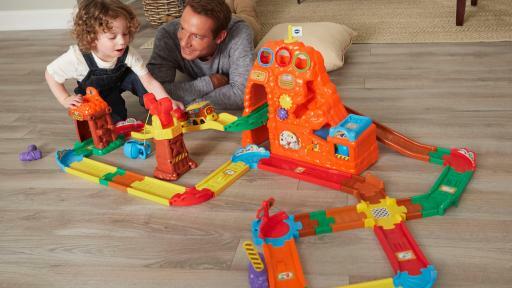 Because kids love new adventures, VTech has added its most exciting play themes yet. The Go! Go! 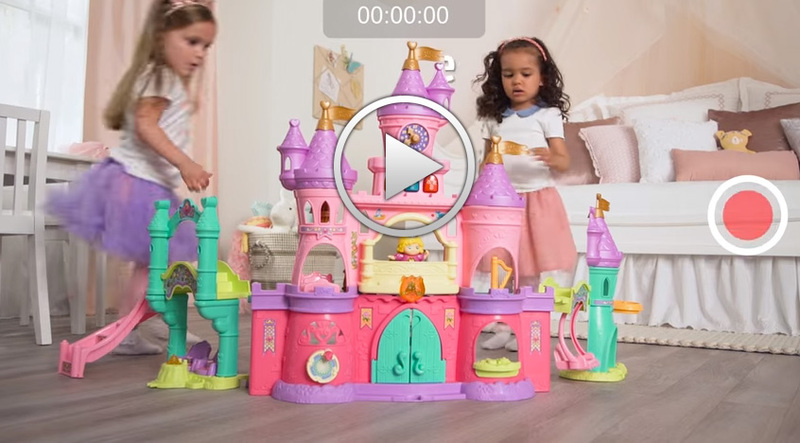 Smart Friends line has evolved with an enchanting new theme around princesses and kingdoms, and offers a luxurious palace that expands to four feet wide. Go! Go! Smart Wheels features its first motorized train that can climb hills on its own and, for the first time, Go! Go! Smart Animals includes domestic animals and a sprawling three story pet playland. Go! Go! Smart Friends offers a comprehensive, multi-faceted play experience while delivering manipulative play features and charming details designed to captivate young children. 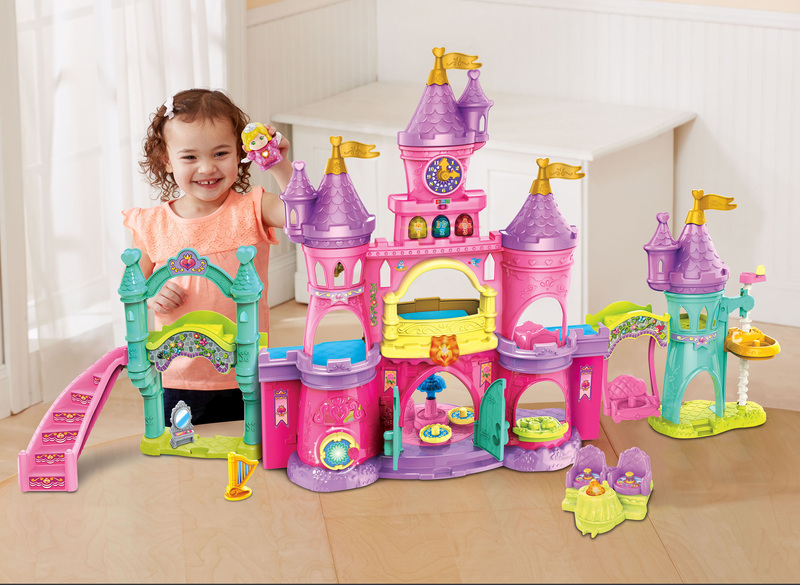 The new princess-themed line is anchored by the Enchanted Princess Palace™, an epic castle that expands to four feet wide. 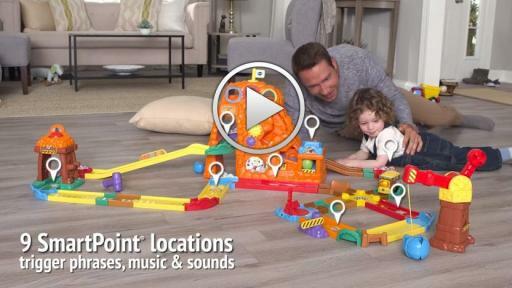 It features five MagicPoint locations for children to interact with, boosting imaginative play while exploring cause-and-effect relationships. 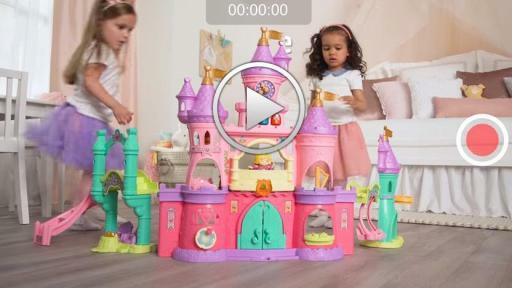 The palace also includes a tea set table with MagicChat™ technology, where Princess Darla can chat and sing with another character (sold separately), encouraging language development. 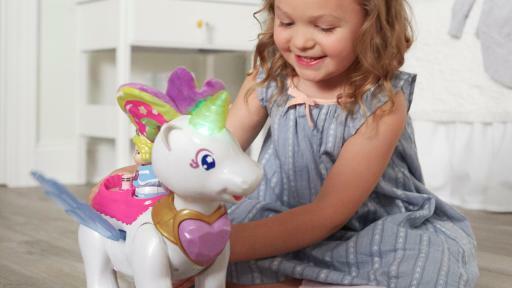 Twinkle the Magical Unicorn™ will enchant kids as she walks forward, moves her head and flaps her wings with the push of a button. Kids can even feed her a golden carrot. 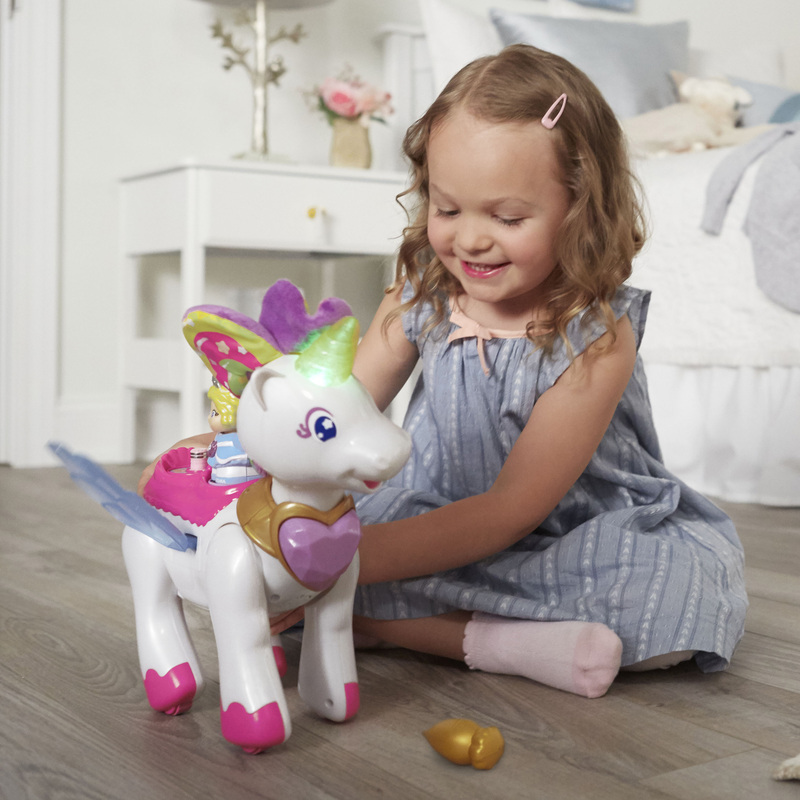 Additional characters and playsets include a cottage, unicorns, a horse, princes, fairies and princesses, letting toddlers engage in imaginative role-play as they develop fine motor skills. The colorful, interactive Go! Go! Smart Wheels and Go! Go! Smart Animals spark toddlers’ imaginations and encourage creativity while helping them explore concepts of cause-and-effect. They are designed to deliver important developmental benefits that help children reach social, emotional, language, cognitive, physical and motor milestones. As a child places a SmartPoint vehicle or animal over SmartPoint locations found throughout the playsets, it will respond with lights, sounds and music. Kids will be amazed as they watch the new Go! Go! Smart Wheels Treasure Mountain Train Adventure™, with its first motorized train that can climb hills on its own. 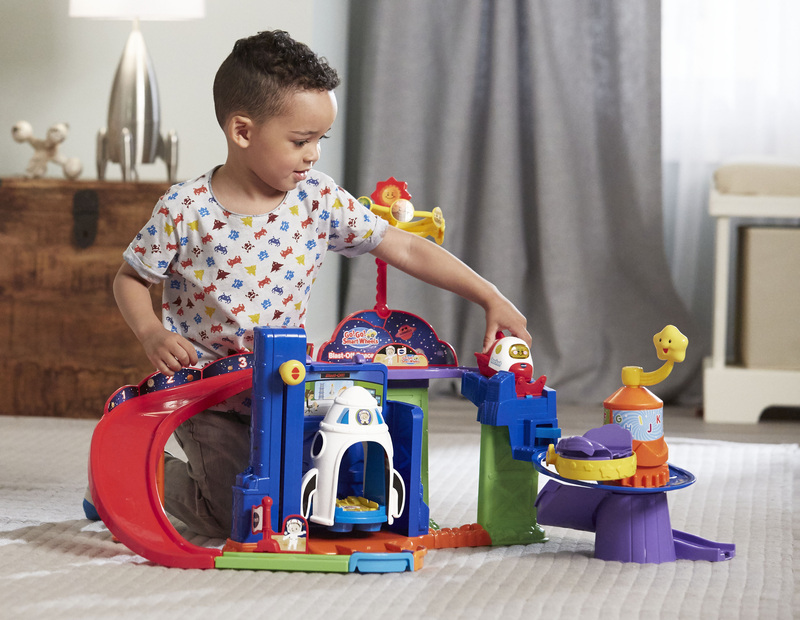 The Blast-Off Space Station™ sets children’s imaginations soaring with manipulative play features to strengthen motor skills and innovative mechanical features like a rocket-blasting space ramp. The Go! Go! Smart Animals collection is continuing to expand with the availability of its first domestic animals along with new furry animals. Toddlers can pamper their pets at the sprawling three-story Happy Paws Playland™, with a movable elevator and secret door to build fine motor skills and eight SmartPoint locations for stimulating interactivity. They can even take their animals for a ride on the Roll & Spin Pet Train™, an activity-packed vehicle that even has a spinning hamster wheel. Go! Go! Smart Friends is designed for children 1½ - 5 years old, while Go! Go! Smart Wheels and Go! Go! 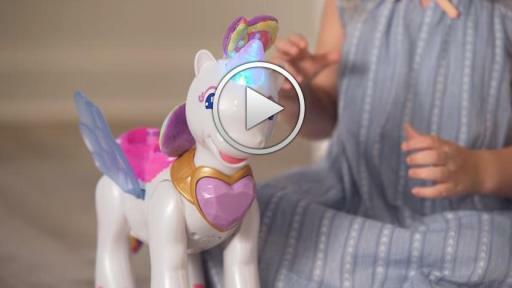 Smart Animals are designed for children 1 – 5 years old. The playsets also connect with other Go! Go! Smart Friends, Go! Go! Smart Wheels and Go! Go! Smart Animals tracks (each sold separately) to allow parents to affordably extend the play value and further encourage their children’s creativity and fun! The Go! Go! Smart lines are available online now and at major retailers nationwide in August. 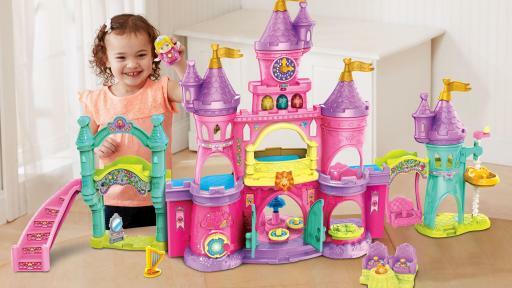 For more information and retail availability, visit www.vtechkids.com. VTech® is a world leader in age-appropriate and developmental stage-based electronic learning products for children. As a pioneer in the learning toy category, VTech develops high-quality, innovative educational products that enrich children's development and make learning fun. With a rich, almost 40 year history, VTech has not only established itself as a learning authority but also consistently remains at the forefront of innovation with multiple award-winning products. The company also has a broad range of award-winning infant and preschool products available in 24 different languages worldwide, with more than 100 new products introduced every year. 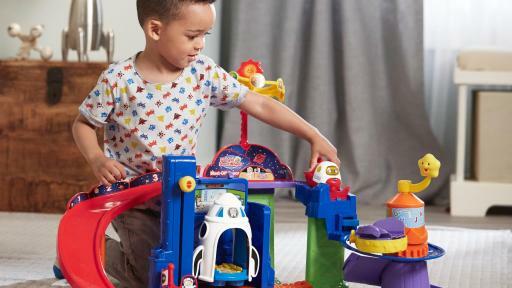 VTech was awarded a prestigious 2015 Toy of The Year (TOTY) Award for its Go! Go! Smart Animals® Zoo Explorers Playset™. In order to further strengthen VTech’s position as a learning authority, the company’s Expert Panel, with esteemed experts in reading, language arts, science, math, and child development, consult on new product introductions. VTech Electronics North America, LLC is based in Arlington Heights, Illinois. VTech Electronics Limited is headquartered in Hong Kong with distribution globally. For more information on VTech's additional product lines, visit www.VTechKids.com, www.facebook.com/VTechtoys on Facebook or follow @VTechToys on Twitter.